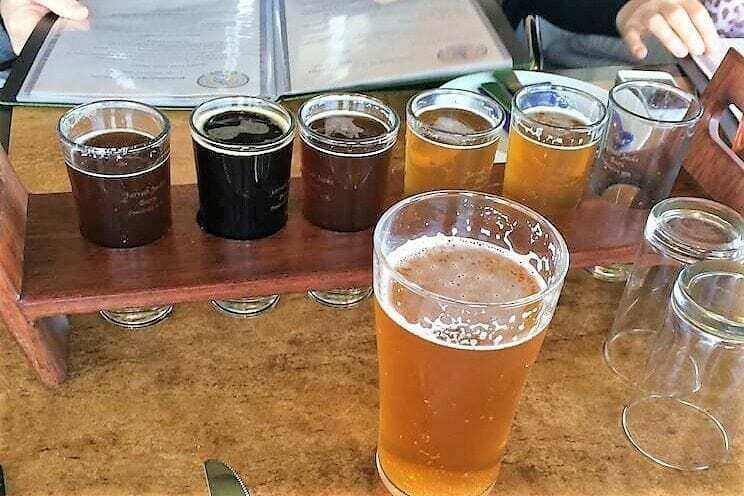 We are spoiled for choice with so many breweries in Margaret River and regional Western Australia! Nothing is better than spending a long weekend lapping up some sunshine in a beer garden while tucking into some great food and sipping on a craft beer. Most WA breweries include children’s playgrounds, meaning the kids are occupied, making the experience even better! We love the large open spaces at Bootleg, as there’s a ton of room for the kids to run and play. Outdoor tables are situated right beside the shaded playground so you can keep an eye on the little ones easily. There are also table games and giant Jenga. The beer is cold, the food is good – what more can you ask for! Kids meals are $12 and include the likes of beef nachos and crunchy chicken breast strips. Beer, cider and wine (from the adjacent Killerby Wines cellar door)… What’s not to like about this venue! 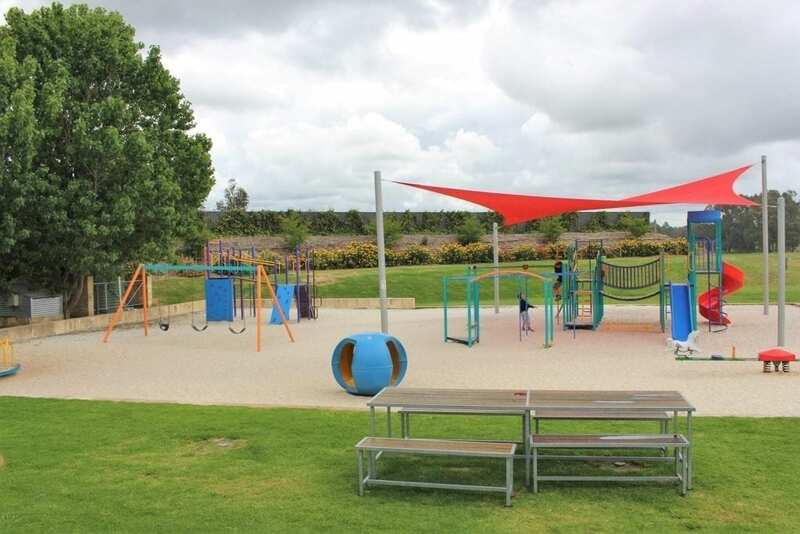 The kid’s playground is gated and covered by shade sails to keep the little ones safe. Tables and seating can be found right by the playground and there are also activity packs available. Kid’s meals are $13 – a favourite is the ‘Monkey Plate’ with a ham & cheese toastie, fruit yoghurt and sultanas. 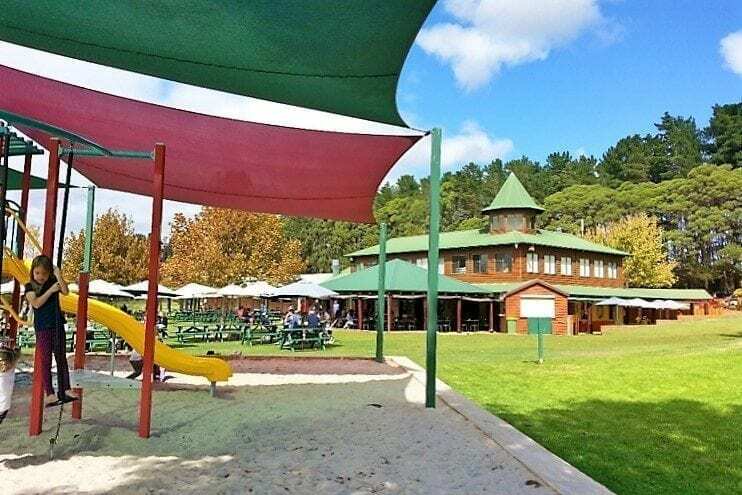 Colonial is an all year round family friendly spot with both an indoors kids area and an outdoor playground. The kids will sure get a kick out of the 3D cow art too while you sit back with an icy beverage and munch on some of the renowned Colonial chicken wings. Menus are updated frequently for the season, however kids meals are typically around the $10.50 mark. This a good spot to stop in-between Margaret River town and Busselton. The nearby winery, Treeton Estate will keep both the wine and beer-lovers happy. There is a playground on site and we’ve regularly seen a bouncy castle there too. On rainy winter days activity packs will keep the kids busy. Children’s meals are $12 and for the adults, the gourmet pizzas are a must try! This impressive brewery used to be home to Duckstein and Saracen Wines. Black Brewing Co boasts expansive grounds to explore and features a manicured island on its large dam. There’s a playground and children under 12 can enjoy choosing something tasty from their kid’s menu, with meals ranging from $12-14. 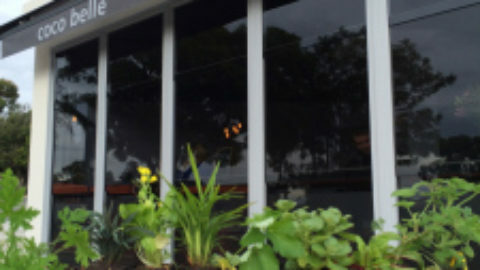 Black Brewing Co is a gorgeous spot to enjoy a wee tipple as you look out over the lake. 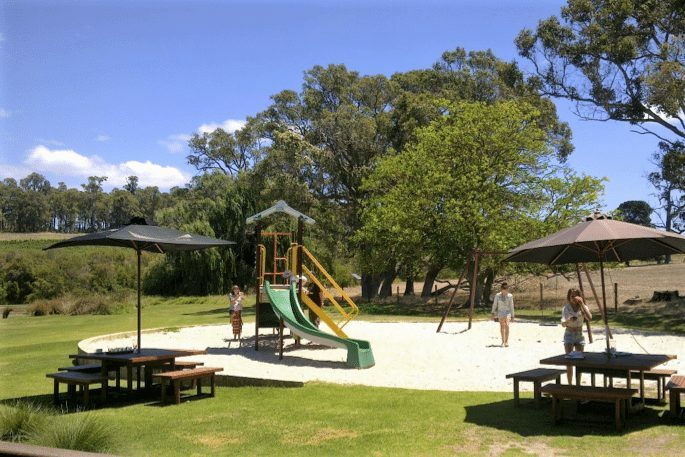 The eclectic Beer Farm is another new-ish venue for Margaret River with plenty of space for the kids to run around. They have AFL goals, so take a ball along to have a kick about on the huge lawn. Inside there are pinball and arcade games for big and little kids. 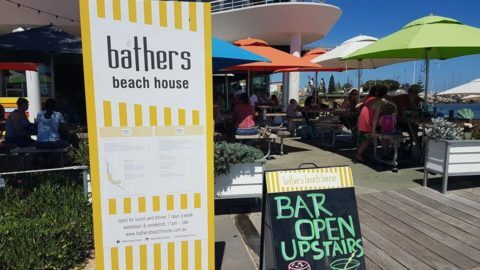 The cider on tap is made from Manjimup apples and the Australian Bitter on tap is made from 94% WA sourced ingredients! One of the newest breweries in Margaret River, Brewhouse is right on the edge of town. 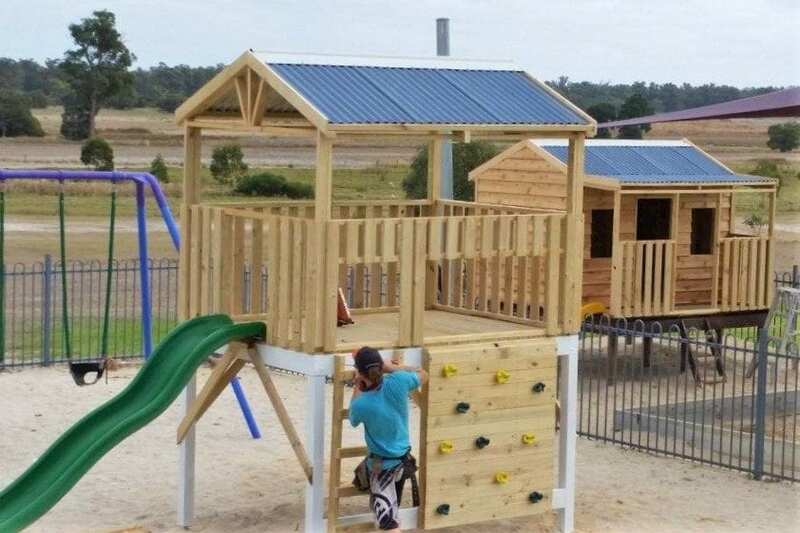 The large lawned garden overlooks a play area, with climbing equipment, a boat and nature play too. A small kids menu will keep little one’s happy with favourites like pizza, fish and chips and a lunchbox of fruit, cheese and crackers too. Adults will love their high end, locally brewed beer. 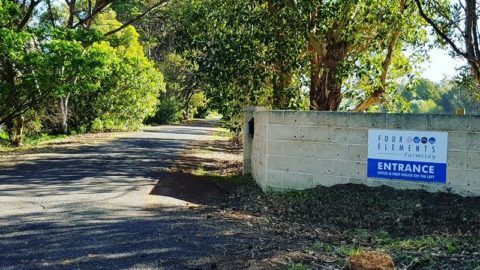 Address: 35 Bussell Highway, Margaret River, WA. 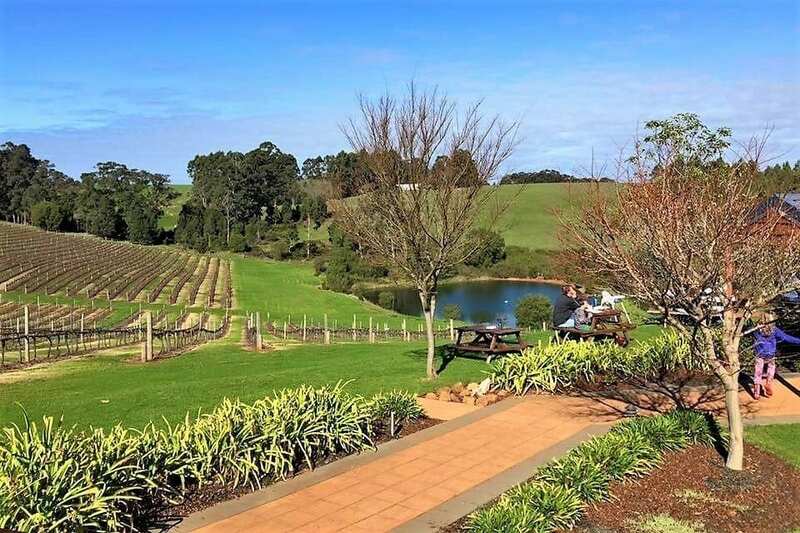 At Eagle Bay Brewing Co, relax in the fully fenced outside area, overlooking beautiful farmland and natural bush. There are tables, benches and lounges to enjoy some good food over a beer or wine (it’s a winery too!). Wander around the gardens with your little ones. 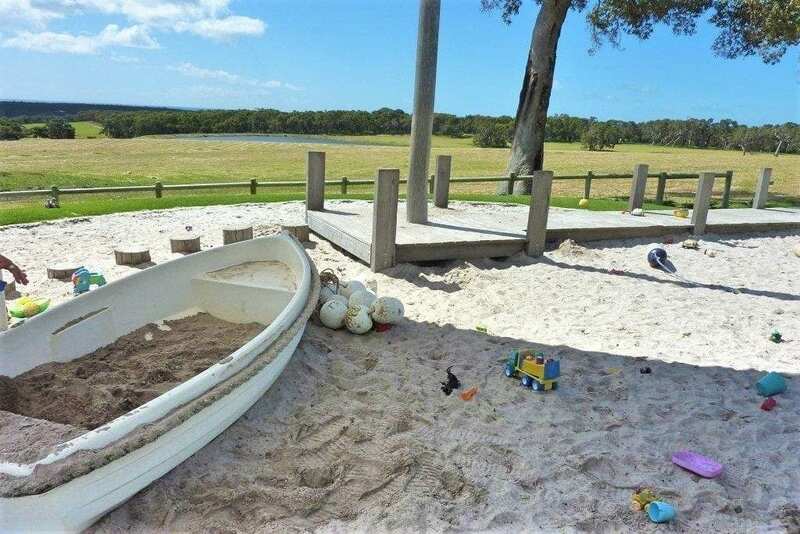 Kids love to play in the large ocean themed sand pit with and boat too. 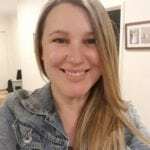 Address: Eagle Bay Rd, Eagle Bay, WA. 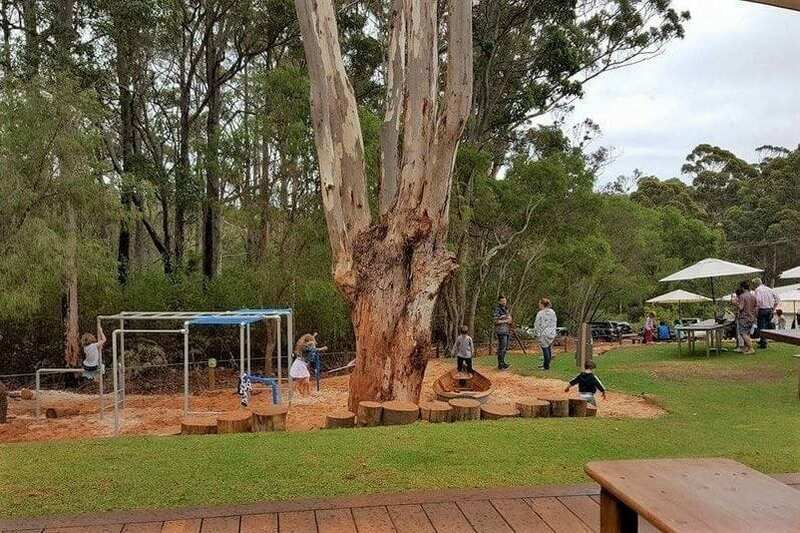 The rustic Bush Shack Brewery is found in the Yallingup bush and kids are welcome, with a sandy playground and lots to keep them entertained. Take your own picnic hamper, make use of the BBQs or grab a bite to eat from their snack menu. Adults can try something a little different at Bush Shack Brewery – how about a chilli, chocolate or even a mango beer? 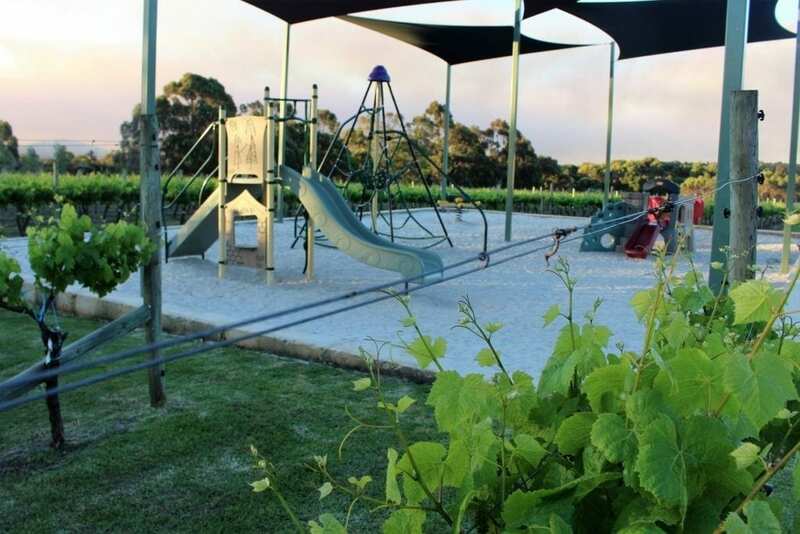 We love family friendly venues which are an all-in-one winery/brewery/restaurant – so the whole family is pleased. 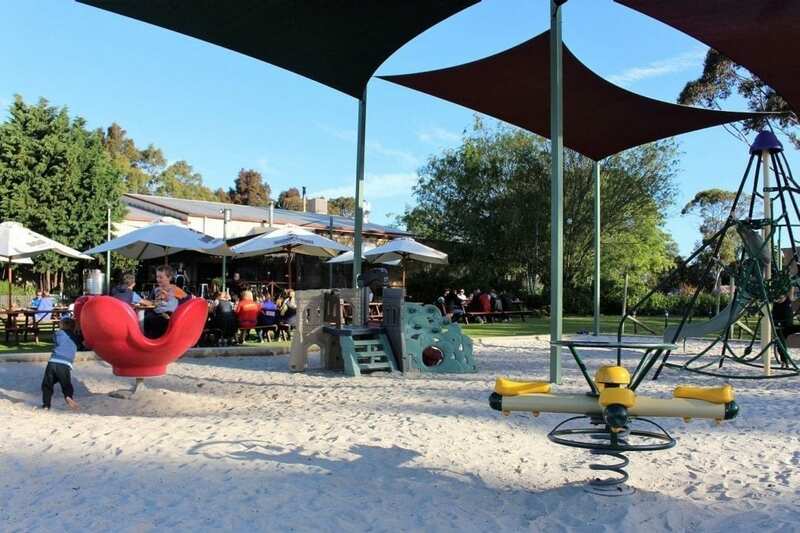 At Boston Brewery let the kids run amuck at the shady playground, which is surrounded by the vineyard, as you watch from the picnic tables. 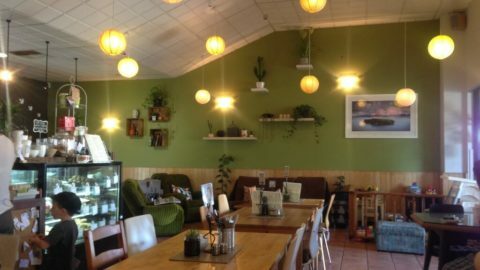 The food is fab and kids’ meals are all kinds of deliciousness from local Mt Barker chicken wings to roast vegetable burgers. 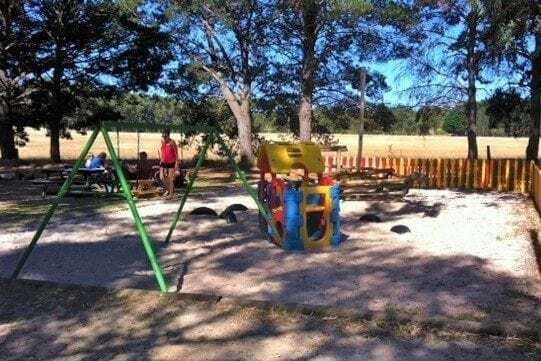 A favourite spot for a beer in the Southern Forests region is Jarrah Jacks, which is set on a hillside overlooking picturesque vines and a dam. The Woodsmoke Café provides some tasty bites and inside the wood fire roars in winter. 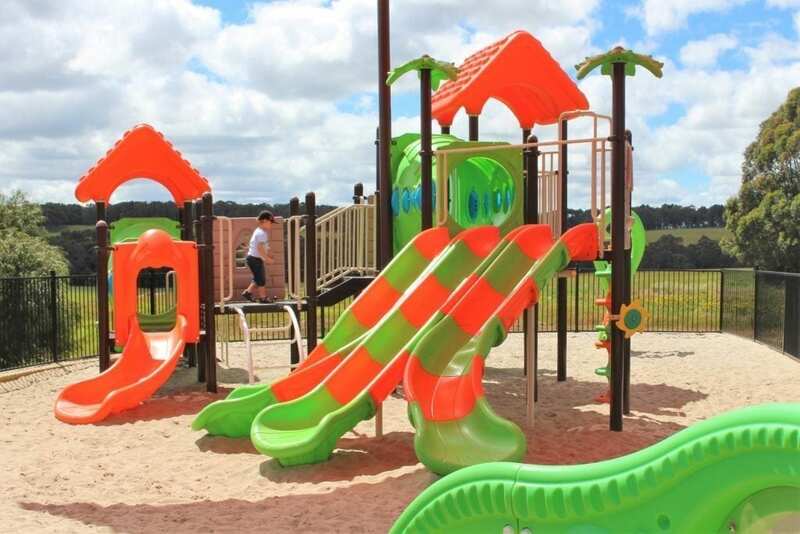 If it’s a sunny day children will love playing in the sandpit or running on the lawns. 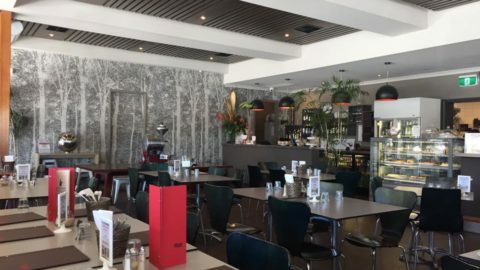 Found just north of Bunbury, two minutes off the Forrest Highway, Old Coast Road Brewery is a perfect spot to stop on a family road trip to the south west. Set on 60 acres of green pastures and olive trees, the brewery offers many award winning boutique beers for the adults to enjoy. 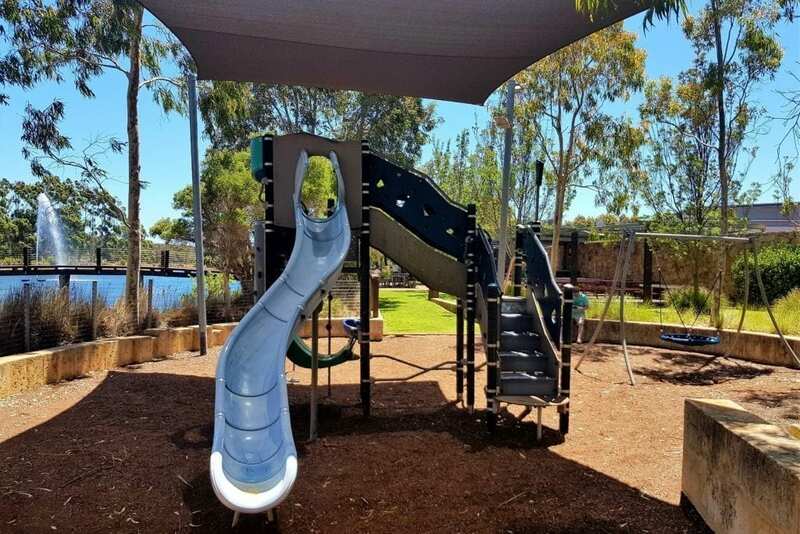 Kids will love the play area and kicking a ball around on the lawns – there’s also colouring in, video games and toys – as well as Simmo’s Ice Cream! 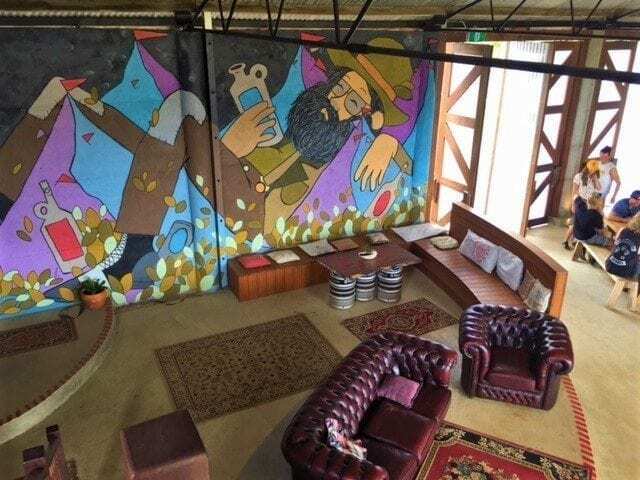 Next time you’re in the South West of WA, be sure to check out these family friendly breweries in Margaret River and surrounds. 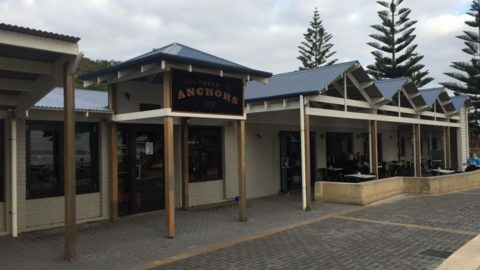 Find more breweries in the Perth metro area here.